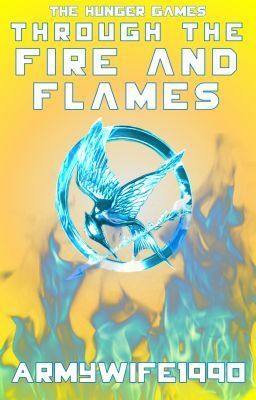 Aloe Mellark is the daughter to Katniss and Peeta. With her 12th birthday nearing and the Hunger Games soon after the family is on edge. Though it is only her first time to the reaping Katniss and Peeta feel that the odds may be rigged and President Snow may finally have his chance to make them pay for the havock they caused all those years ago. Just as they predicted Aloe was chosen as a tribute for District 12 but so is her old brother River. This time only one will be a champion, the question is who?